We’re a small but mighty team! 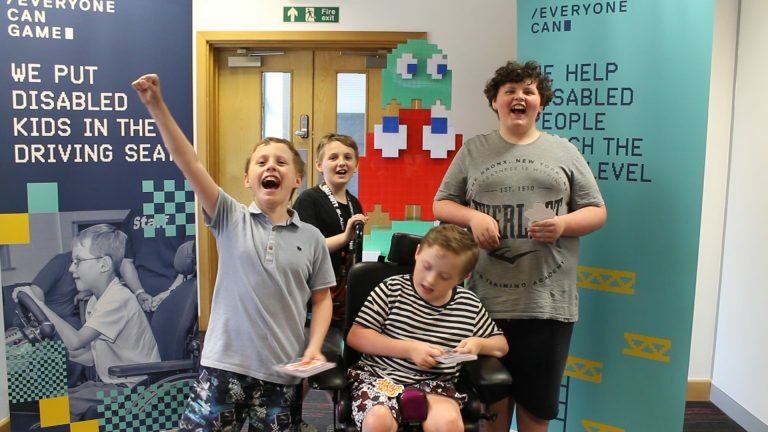 Made up of a handful of full time staff and some wonderful volunteers, together we carry out the assessments, run the gaming sessions, bring in the donations and help spread the word! 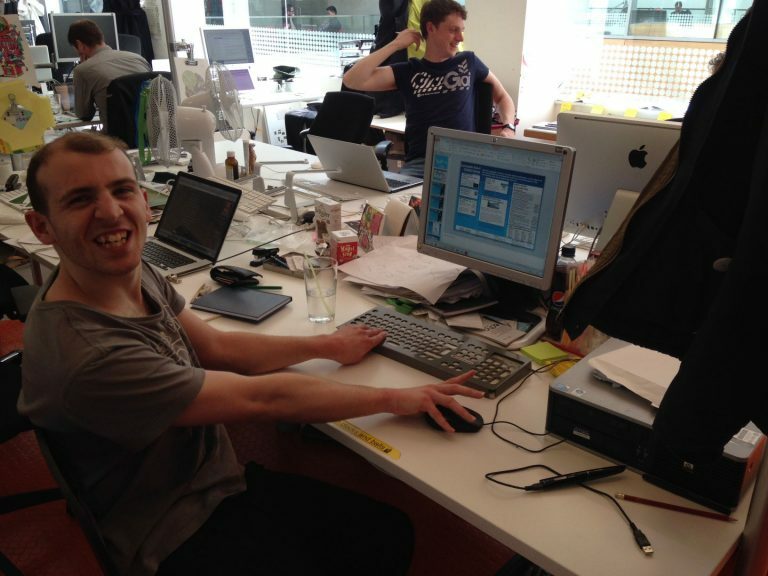 Julian is the guy in charge and has over 17 years’ experience of helping disabled people access and get the most out of technology. He says “what I don’t know about assistive technology, I’ve forgotten”. He forgets quite a bit and is an advocate for name badges. Nicola joined the team in 2018. She was given the job title of Community Engagement and Fundraising Officer and has been put on a crash course of gaming and technology. She is the one who tells people what we do and the one who asks for support so we can keep doing it. Andrew is a new member of the team, having joined in 2018. 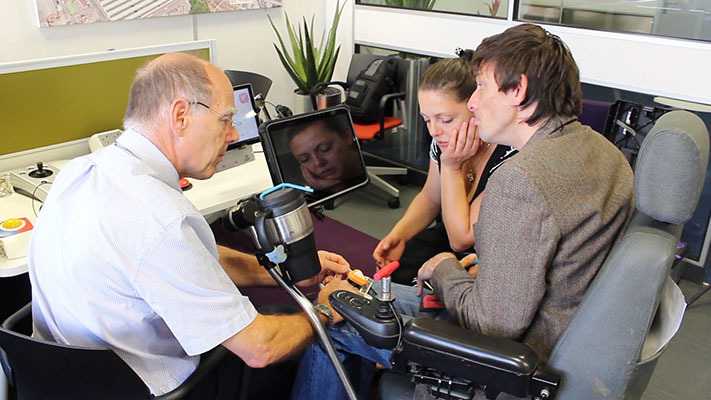 He has joined to help disabled people and organisations to better understand and use electronic Assistive Technology. He is an avid techie and gamer and is therefore perfectly placed to help spread a little bit of independence around.